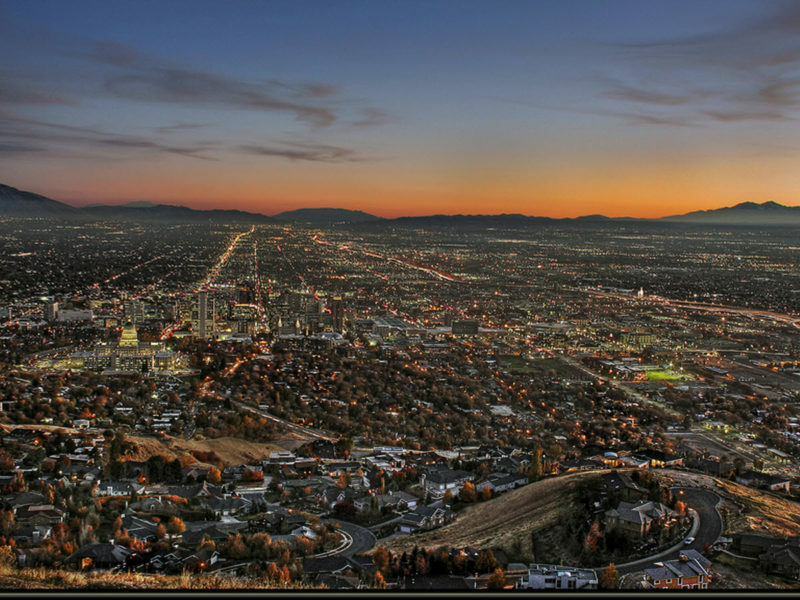 4 Lots in a highly desired North Salt Lake location. This community has many incredible features such as easy highway access, quality schools, and pristine mountain views. Act quickly, these lots will sell very fast.